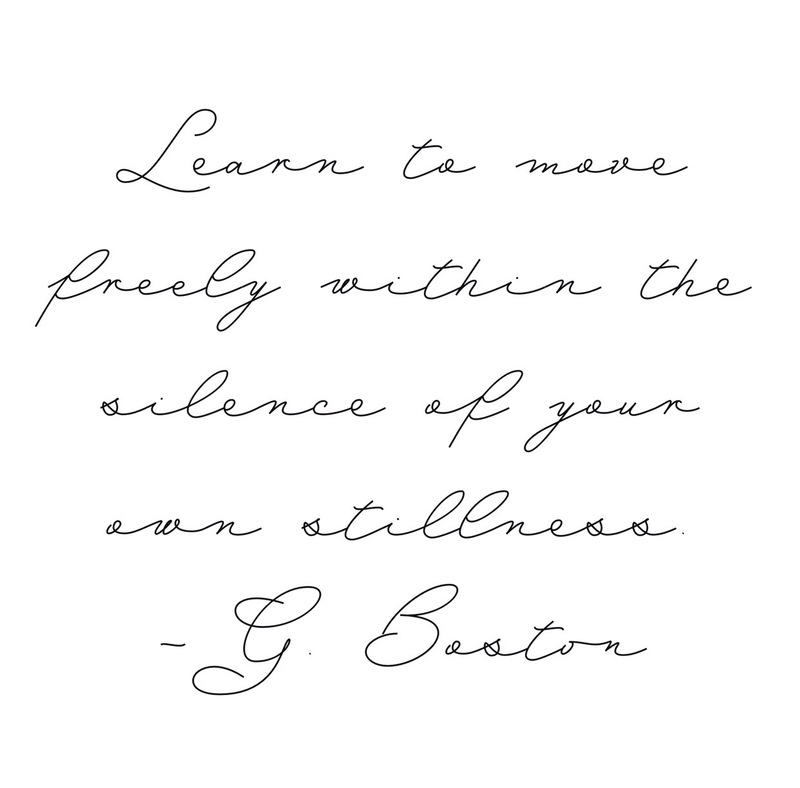 Stillness. | musings at random. Like the eye of a hurricane… the center of it calm.